This card would be amazing in Quest Rogue. Is Wild format about to the feel the pain from this deck for the very first time? 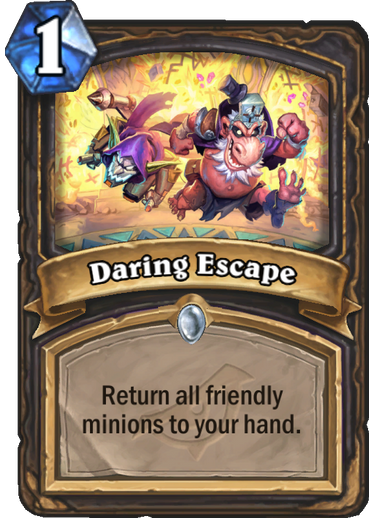 In other Rogue decks, it’s hard to see a good use for Daring Escape, as it will usually be a weak Shadowstep. It’s almost like Team 5 wanted to give us one last Quest Rogue spook as the archetype rotates to Wild. Lackeys are very powerful, especially in Rogue. 1-mana cards fuel this class’ combo plays and Heistbaron Togwaggle needs his Lackey to activate. 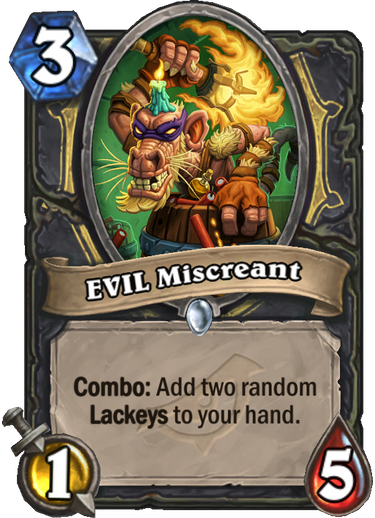 Considering that Fire Fly is gone, and Miscreant has a reasonable statline for a value 3-drop, this card is a no-brainer inclusion for any Rogue deck that runs Heistbaron Togwaggle. We suspect that most of them will. 4 mana 4/3 with a draw effect is pretty good. Casting spells in Rogue is pretty good. The pirate tag is pretty good when taking Raiding Party as well as Captain Hooktusk to consideration. 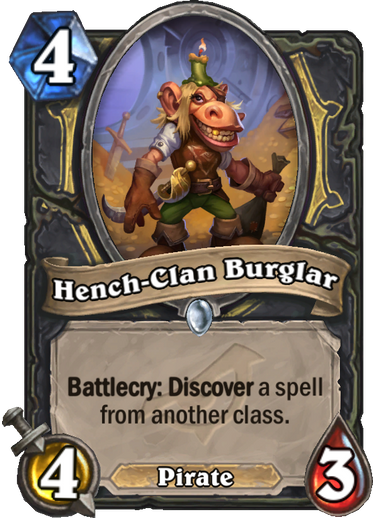 It’s very likely that Hench-Clan Burglar will find itself in every Rogue deck just for that reason. Playable pirates are hard to come by, and this is a strong one. Gang Up that costs 1 less mana and has a potentially unlimited ceiling. 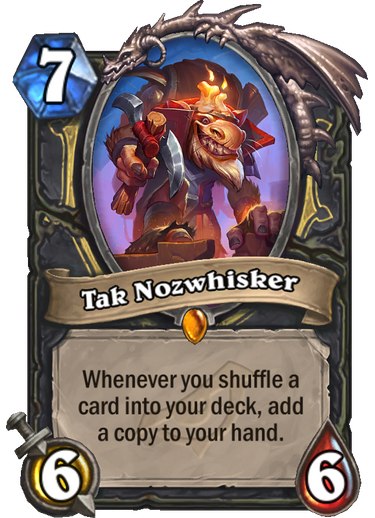 It’s important to remember that shuffling cards doesn’t give you card advantage, so we need a good reason to run Togwaggle’s Scheme. Do we have a good reason? There are several Rogue archetypes that might be interested in a 1 mana card that can almost automatically beat late game strategies by itself. 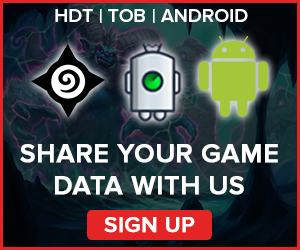 We think it’s likely that Togwaggle’s Scheme becomes a meta dependent card on ladder. 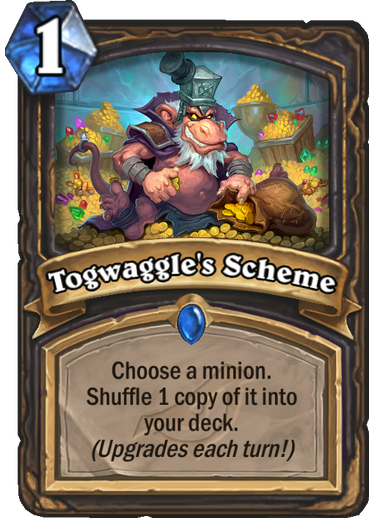 We also think Togwaggle’s Scheme will be a meta-defining, perhaps even an oppressive card in Specialist format. And yes, there are certain things it can do that Lab Recruiter just cannot (5 Leeroys in one turn, anyone? How about 6 Togwaggles in one turn?). This is a very powerful card, though it isn’t as crazy as it looks. With the current card pool, we cannot realistically activate it on curve unless we play Pilfer, and we really don’t want to play Pilfer. Even so, having a rushing Totem Golem in the mid-game is strong and may help Burger Rogue survive better. Burgle may have long rotated to Wild, but the Burger will remain with us forever. Is it finally time for the thieving archetype to step out of meme territory? For now, this is a very strong card in what has historically been a very weak archetype. Yet another powerful card, adding another juicy and tempting steak to the Burger. 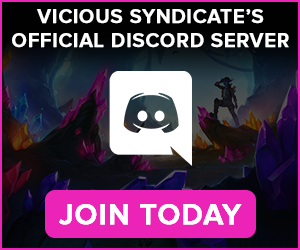 Do we bite this time? This card might be so strong that it pushes other Rogue archetypes to run a modest Burger package, but it will be difficult to do so with the class card quality being so high. Blink Fox or Hench-Clan Burglar into a 4 damage 0 mana swing turn is pretty nuts. A 4-mana weapon with a built in Shadowstep. We’ll be frank, we’re not too concerned with the ability, as there are scenarios in which it can be very strong (Leeroy, Edwin, Miscreant), and scenarios in which it might interfere with the flow of our board development. What’s most important is that it’s a high value weapon that can be drawn off Raiding Party, and it’s better than running Necrium Blade without synergies or Serrated Tooth. It gives us 0 mana Dread Corsairs on curve and synergizes with Deadly Poison and Captain Greeskin. 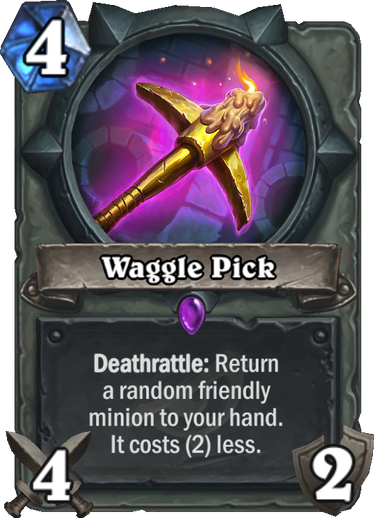 This is potentially a lot of damage, so we’re confident that this will become the weapon of choice for Myracle Rogue running Raiding Party. Rogue generally wants to play cheap spells, and an expensive spell needs a very good reason to see play. 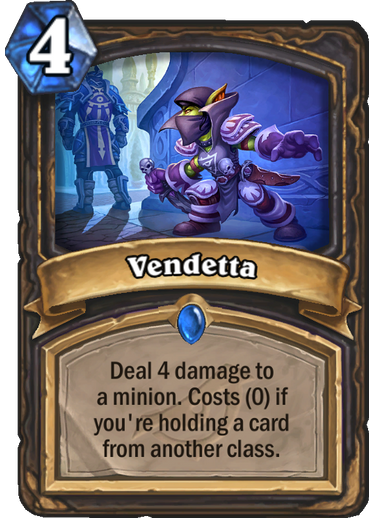 We don’t think this card can be justified in a Rogue deck considering there are cheaper and stronger removal options available with Sap and Walk the Plank. Perhaps this card would be relevant in another class, but we highly question its chances of seeing play in Valeera’s hands. This could well be the strongest late game card in the set. Heistbaron Togwaggle is just absurd. 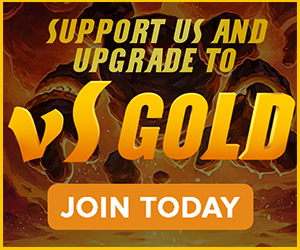 Being able to always pick the treasure you want makes it so consistent and allows Rogue to be flexible in its game plan. The fact that treasures can be cheated out with Preparation adds more gasoline to the fire of hype and concern the card already generates. Heistbaron Togwaggle allows Rogue to blow out faster decks with Zarok’s Crown and overwhelm slower decks with either an onslaught of threats or an onslaught of damage, and this can be done relatively easily through potentially different archetypes. 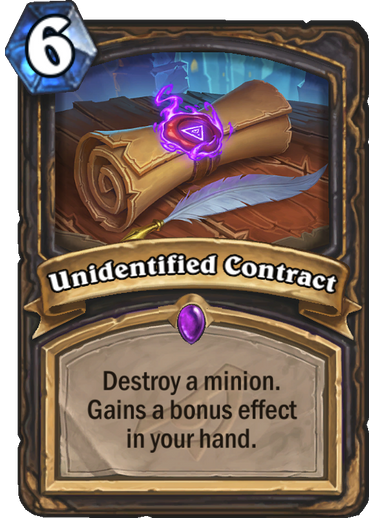 This is the card that could get Preparation nerfed in May. This card has a cool effect, but it’s a little too expensive. 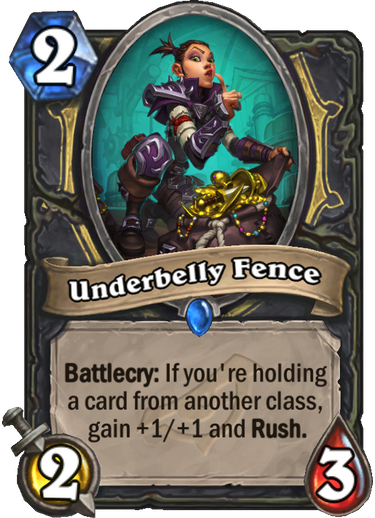 Realistically we’re looking at a turn 10 play in which we play this, a Pogo Hopper and Togwaggle’s Scheme. Another option is to play Tak alongside Preparation and Academic Espionage. These combos are just too slow to realistically be successful in a class that needs to get going early since it lacks defensive tools. Seems fun, but not very strong. Where this card might be most relevant is that it’s a good body to discover from Zarok’s Crown (you’re more likely to get a Rogue legendary as an option to summon, and Rogue legendary minions tend to be small), so it improves the average outcome from this treasure. Rogue got a good mix of dreams and memes. 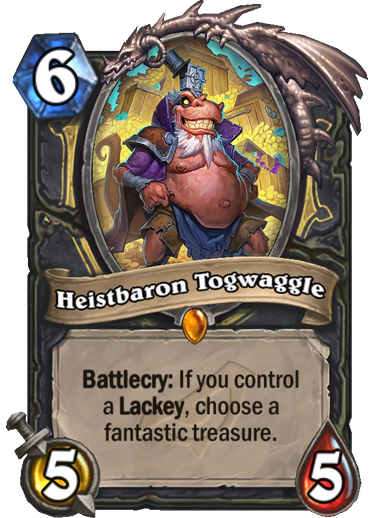 It has also likely received the best late game card from this set in Heistbaron Togwaggle. 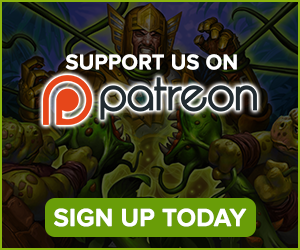 With the best Year of the Raven sets in its hands, and meta defining cards such as Captain Hooktusk, Raiding Party and Myra’s Unstable Element, Valeera looks to dominate the Hearthstone meta once again, starting the race for the top in pole position. Burger or no Burger, Rogue will be good.